Due to false information that has recently appeared in relation to Gyro-Tech carbon blades, below we put a correction and our commentary on the situation. On one of popular online forums, there was information about some cases of delamination that supposedly appeared on Gyro-Tech composite blades. 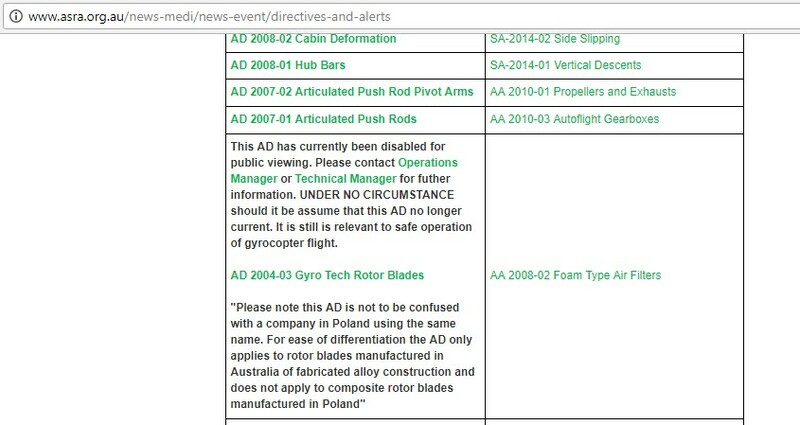 As evidence, mentioned was the Airworthness Directive AD 2004-03, entitled ‚Gyro Tech Rotor Blades’, published by the Australian Sports Rotocraft Association (ASRA) in 2004. Indeed, this document cited cases of delamination in years 2003-2004 and suggested that Gyro-Tech blades should not be used any longer. We want to explicitly stress that the delamination cases referred to in AD 2004-03 did not take place in blades manufactured by our company Gyro-Tech. In the whole history of our company, there has never been any delamination on any of our blades. To summarize, the ASRA Directive applies to blades manufactured by another company called Gyro-Tech, which existed in Australia many years ago. 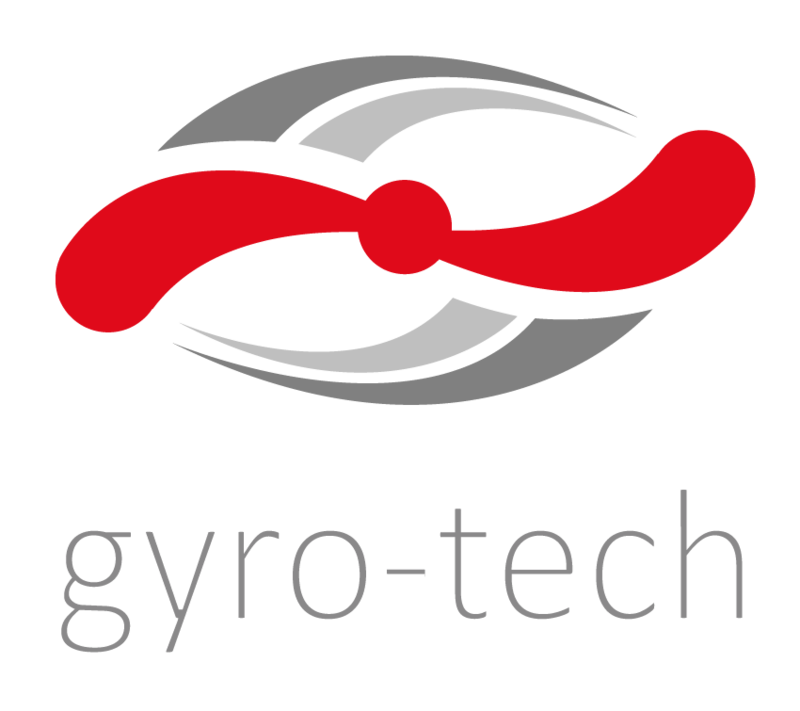 We would like to emphasize that our company Gyro-Tech Innovation in Aviation has never been related to tht company. Gyro-Tech Innovation in Aviation is the highest production quality and a constant care about our customers’ satisfaction.